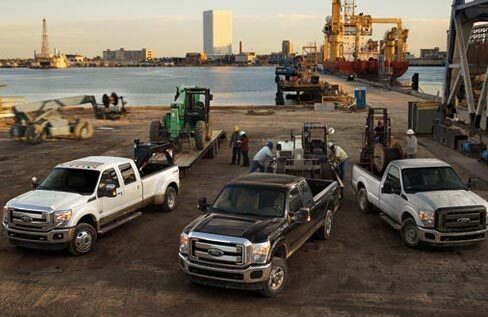 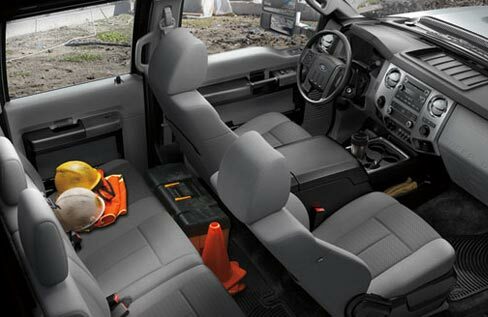 Ford engineers bred the workhorses in the Super Duty® to deliver everything you need for all the hard jobs you tackle every workday. 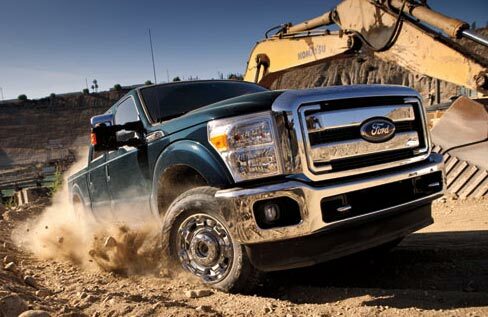 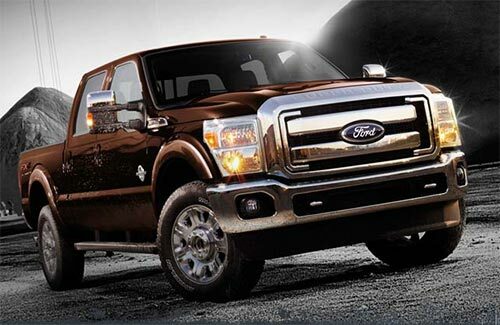 Not just power, but fuel efficiency and dependability. 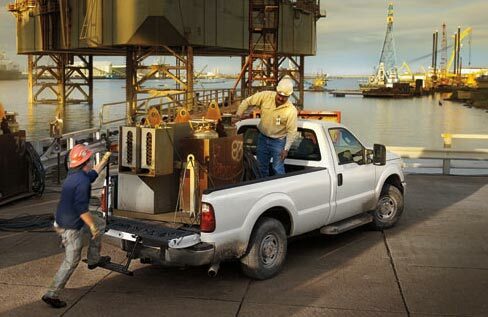 And that’s what you get in a Super Duty pickup powered by the standard 6.2L gas V8 or available 6.7L Power Stroke® V8 Turbo Diesel.